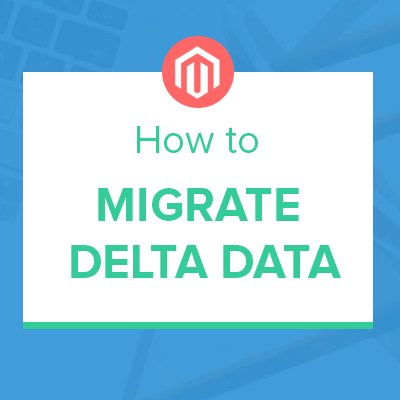 The infographic is formatted to give a quick overview of key changes in Magento 2 database structures, compared to Magento 1. Please note the comparison is for quick reference rather than detailing every aspect of the database. 2. The ‘core_url_rewrite’ table was changed to ‘url_rewrite’ and structure was changed. + ‘store_name’, ‘shipping_method’, ‘x_forwarded_for’ have new max length 32 chars. 8. In the `sales_invoice_item` table, Magento 2 changed the method to save value of the `weee_tax_applied` field to database: serialize() -> json_encode() function. -- In the `sales_creditmemo_item` table, Magento 2 changed the method to save the value of `weee_tax_applied` field to database: serialize() -> json_encode() function.